When you have missing teeth there’s a ripple effect with your overall health as well. Cheeks lose their plumpness, neighboring teeth are vulnerable, and your appearance suffers. If the gap is in the front of your mouth, it can affect your self confidence as well. Periodontal disease, or periodontitis, occurs when the gum tissue pulls away from the teeth, creating pockets where additional bacteria can build up and cause an infection. Gum disease is an embarrassing and serious condition that requires immediate treatment and the chosen method of treating it depends on the severity of your compromised gums. Toothpaste – Toothpaste can play a key role in treating your gum disease at home. Simply choose a deep cleansing toothpaste that can neutralize the bacteria found in plaque that builds up around the gum line. By using a deep cleansing toothpaste, you can not only promote healthier gums, but you’ll also reverse early signs of periodontitis. Mouthwash – Gargling twice per day with a quality, protective mouthwash can reduce plaque buildup and kill the germs that tend to form early in periodontal disease. The right mouthwash can help your breath become fresher while you protect against gingivitis and any gum tissue problems. Brushing and Flossing – A soft-bristled toothbrush that fits your mouth is all you’ll need to clean the teeth thoroughly and stimulate the gums. Brushing your teeth twice daily is recommended in order to prevent the formation of bacteria in the mouth. Flossing is also an important part of any dental health regimen to help remove leftover food particles that get stuck between your teeth. If your teeth and gums are sensitive, go gently at first until the flossing process becomes more comfortable. Plaque is a naturally occurring substance in the mouth, so it can’t be completely prevented. It is, however, possible to reduce the presence of this gum destroyer with proper oral hygiene on a regular basis. Osteoporosis – Osteoporosis is a culprit because a reduction in bone density can lead to deterioration of the bone that supports the teeth. As the bones in the cheeks and jaw begin to weaken, there’s less structure for teeth to grab onto and they become less likely to uphold the teeth in their proper place. Osteoporosis can be delayed with proper dietary intake, muscle strengthening exercises, and any supplementation recommended by your physician. Cardiovascular disease – Researchers have long recognized a connection between periodontal disease and cardiovascular diseases. In fact, the link between gum disease-related tooth loss and the presence of plaque in the carotid artery lead to a higher number of missing teeth, and an increased risk of stroke and heart disease. Cancer – Not only can advanced gum disease possibly lead to oral, lung, pancreatic, and gastrointestinal cancers, it may also be connected to breast cancer. Dementia – Tooth loss can possibly lead to memory loss. Periodontal disease has been one of the factors responsible for dementia risk, and this originates with childhood nutritional deficiencies. Pregnancy risks – Complications associated with periodontal disease and tooth loss can include premature birth and fetal growth restriction. And not only gum disease causes the problems with a woman’s pregnancy, but the pregnancy itself can make periodontal disease progress faster. Proper dental care throughout pregnancy is an important part of prenatal preparations. Many of the connections between tooth loss and your health can be traced to insufficient oral hygiene, which can cause more problems than simply a cavity or bad breath. To further reduce your risk of any gum problems, decrease your stress, eat a well-balanced diet, stop smoking, and get treatment for tooth grinding if it’s an issue. 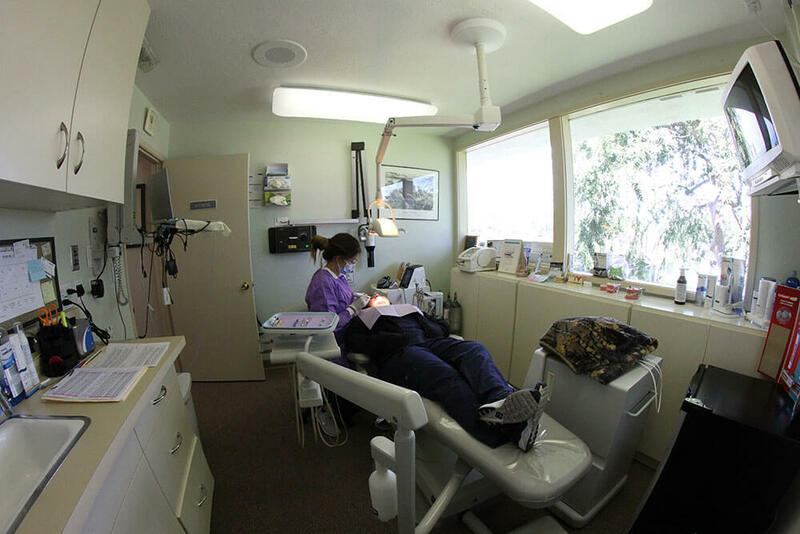 By following Dr. Cooper’s instructions, brushing and flossing daily and between meals, and visiting our San Jose, CA practice twice each year for cleaning and check-ups, you can avoid the problems associated with periodontal disease. We encourage you to call for a consultation and wish you best of luck on your journey to a healthy and successful smile.